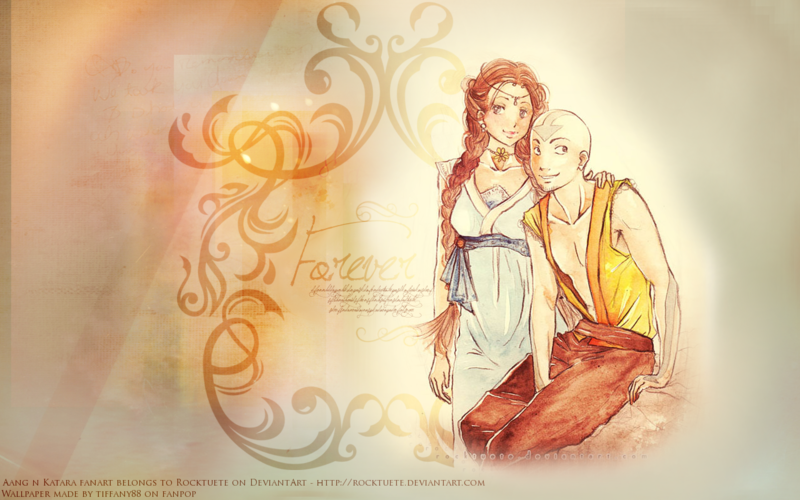 Aang and Katara ~ ♥. アバター fanart belongs to Rocktuete on DeviantArt / 壁紙 によって me^^. 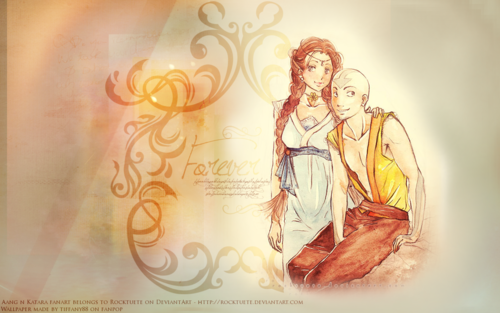 HD Wallpaper and background images in the アバター 伝説の少年アン club tagged: avatar the last airbender aang katara.